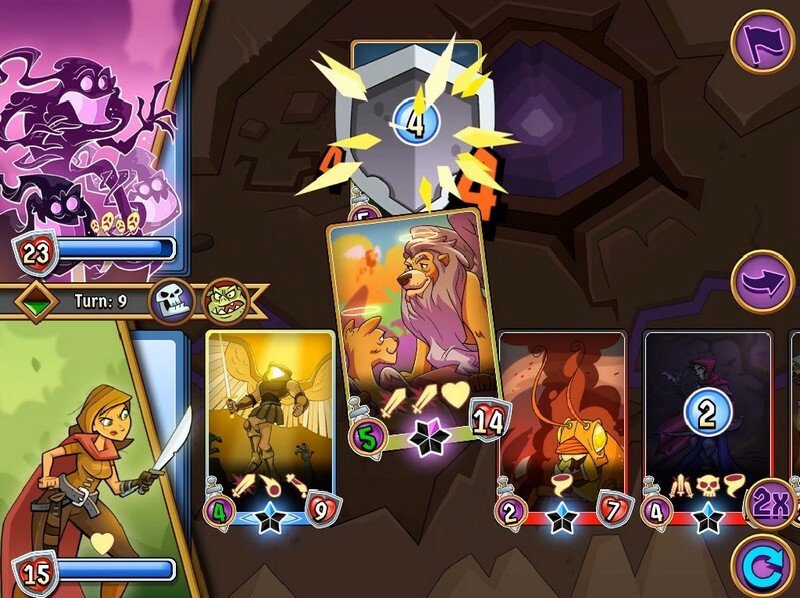 Spellstone is a free-to-play fantasy CCG developed by Synapse Games for iOS, Android, PC, Mac, and can also be downloaded on Steam. 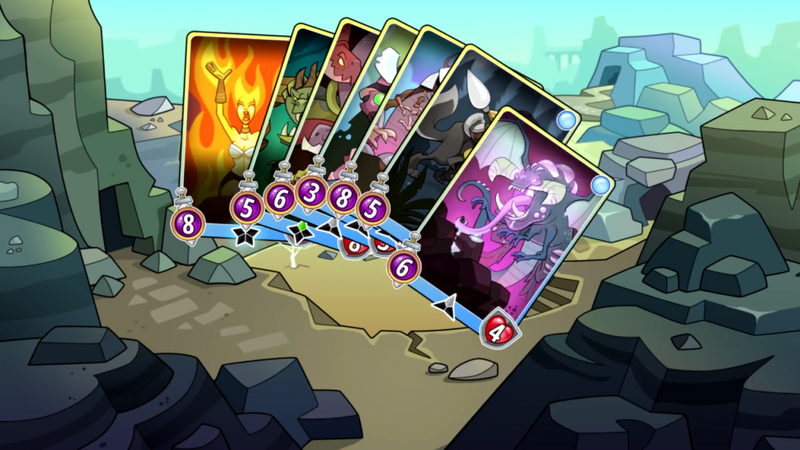 By going on a grand adventure players will collect hundreds of different fighting cards while exploring a uniquely styled universe. 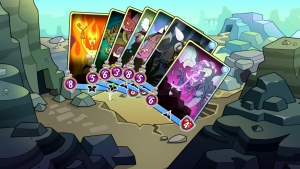 Will you become a hero or end up becoming consumed by the dark forces of the Void? 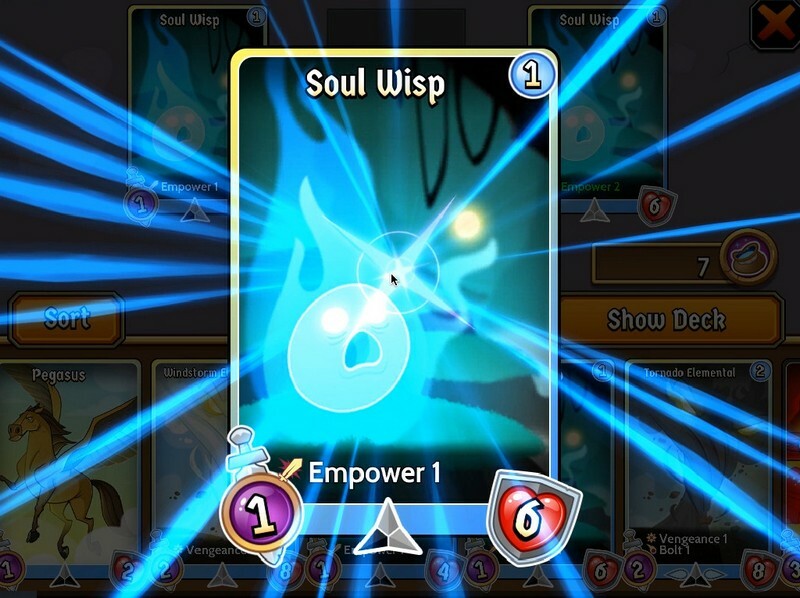 Collect your cards, master your powers, and become the hero you know you can be in Spellstone! 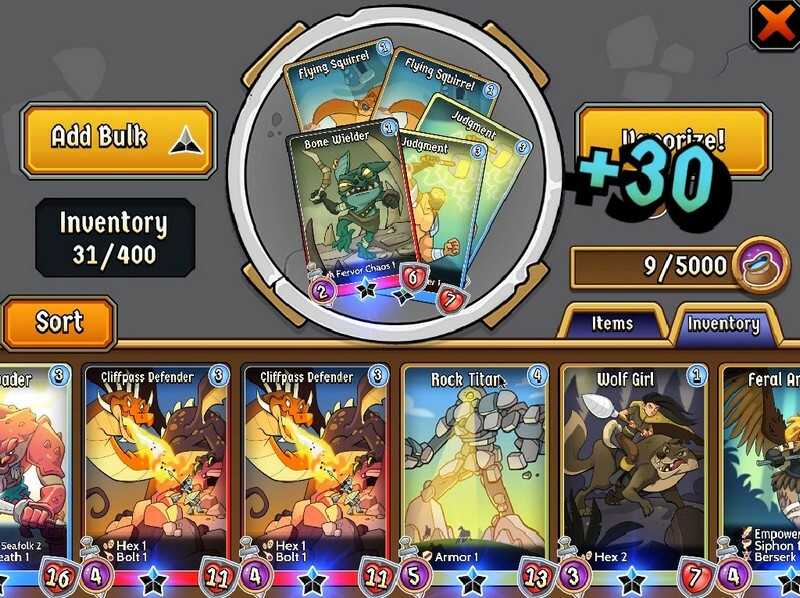 Card Factions: Cards can be of three different factions: the Powerful Wyld, Nimble Aether, or Fiery Chaos. Each faction has its own unique feel and style in combat. 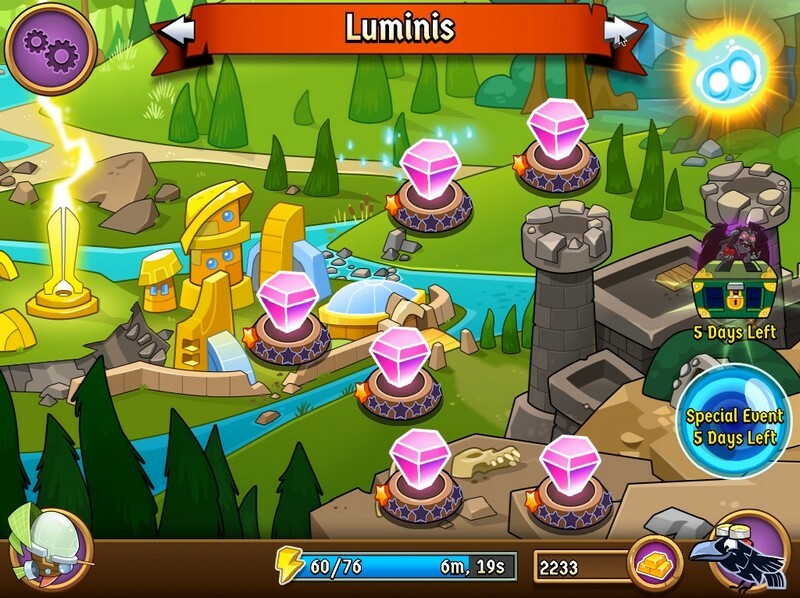 Bounty Hunting: Become a bounty hunter and explore the world of Spellstone through deep, branching stories with powerful treasures to acquire. 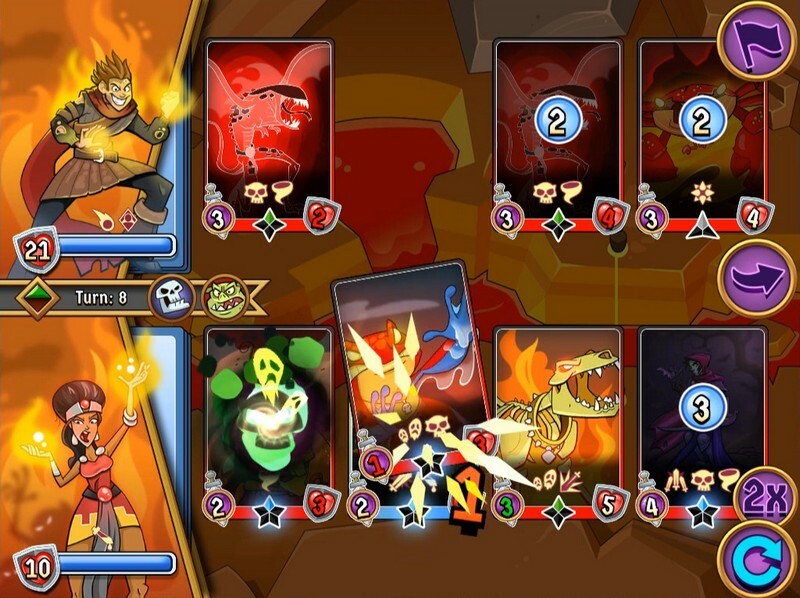 Live Multiplayer Matches: Enjoy live multiplayer matches where you can climb through the charts to acquire bonuses, unlocks, and bragging rights! 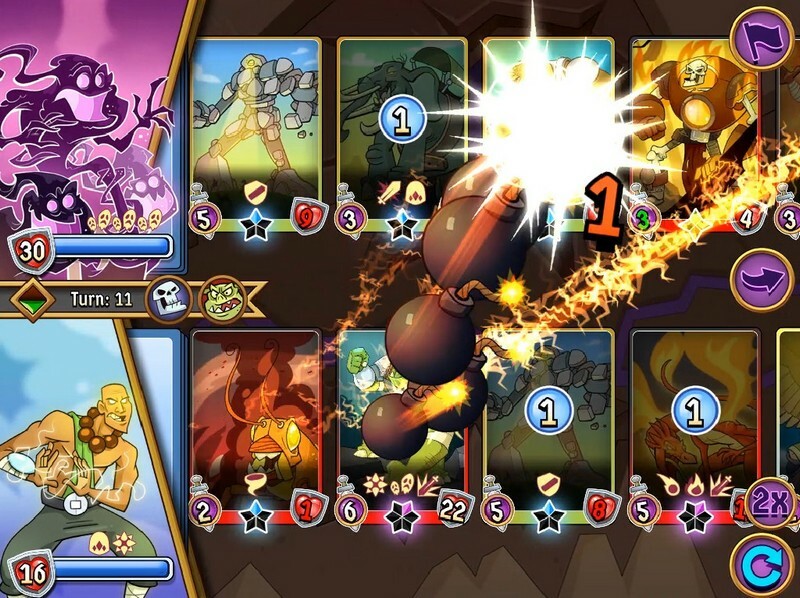 Spellstone, a fantasy card game with hand-drawn art, is available on Steam.